Over the last 10 years, the Pemi Loop has grown in popularity with hikers of all ability levels, from multi-day backpackers to single-day endurance athletes. 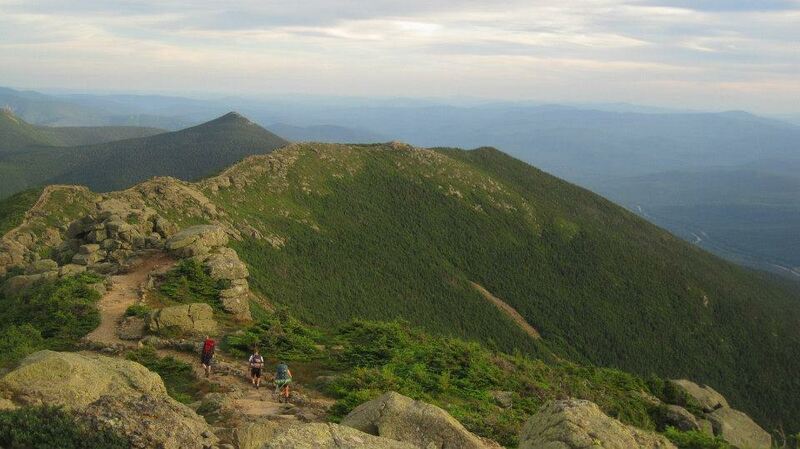 This hike includes the iconic Franconia Ridge Trail, deemed one of the world’s best hikes by National Geographic. 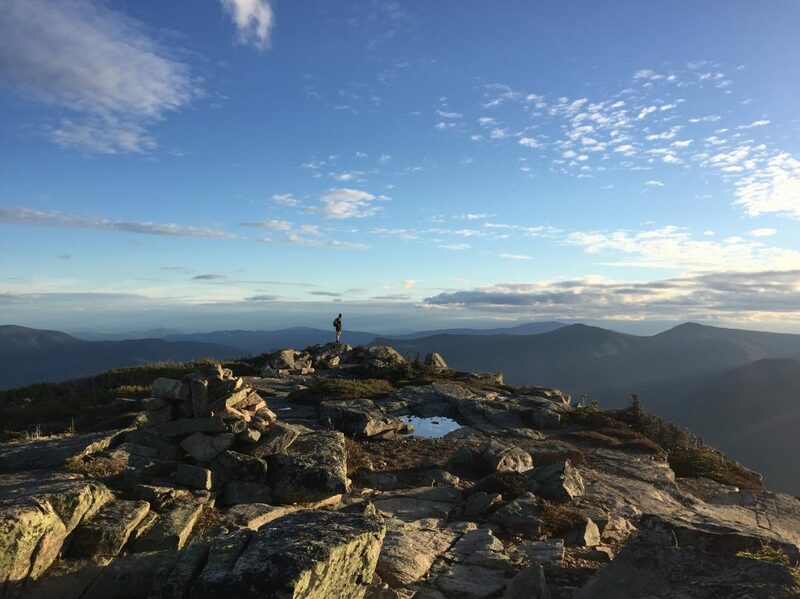 It logs more mileage and vertical climbing than the Presidential Traverse, and leads you across some of the White Mountains’ most celebrated stretches of trail: Franconia Ridge, Garfield Ridge, and Bondcliff. The Lincoln Woods trailhead is conveniently located only two hours from Boston and fifteen minutes from the Notch Hostel’s front door. Combine these highlights with the fact that you don’t need a car spot — the Pemi Loop starts and ends at the same trailhead — and you have the ultimate, single-day endurance hike in the Northeast. The Pemi Loop includes the iconic Franconia Ridge Trail, deemed one of the world’s best hikes by National Geographic last year. What is the Pemi Loop? 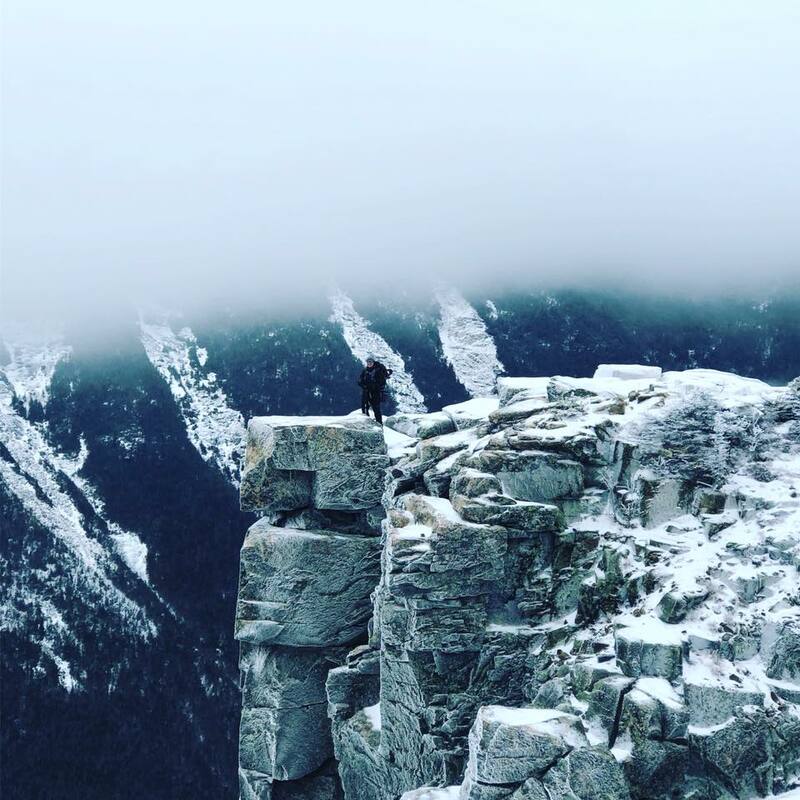 The Pemi Loop is a challenging hiking route that circumnavigates one of the largest wilderness areas in the state of New Hampshire — the Pemigewasset. 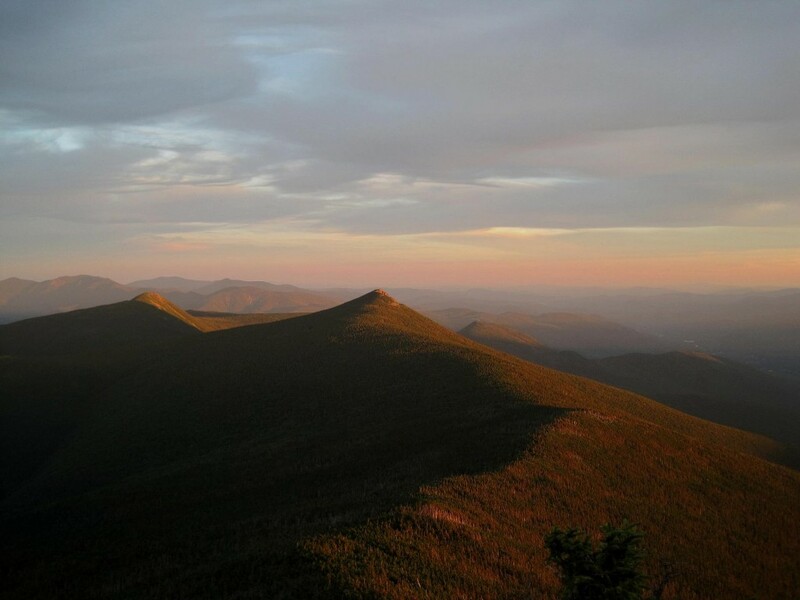 Depending on an individual’s ambition and endurance, the Pemi Loop can include up to 14 different peaks above 4,000 feet, and range anywhere from 30 to 44 miles in length. Elevation gain varies from 10,000 to 12,000 vertical feel. There are three variations of the Pemi Loop that hikers can traverse in one or multiple days, starting from the Lincoln Woods Trailhead on Route 112/The Kancamagus Highway. The Basic Pemi includes all 8 of the standard 4,000-footers: Flume, Liberty, Lincoln, Lafayette, Garfield, South Twin, Bond, and Bondcliff. 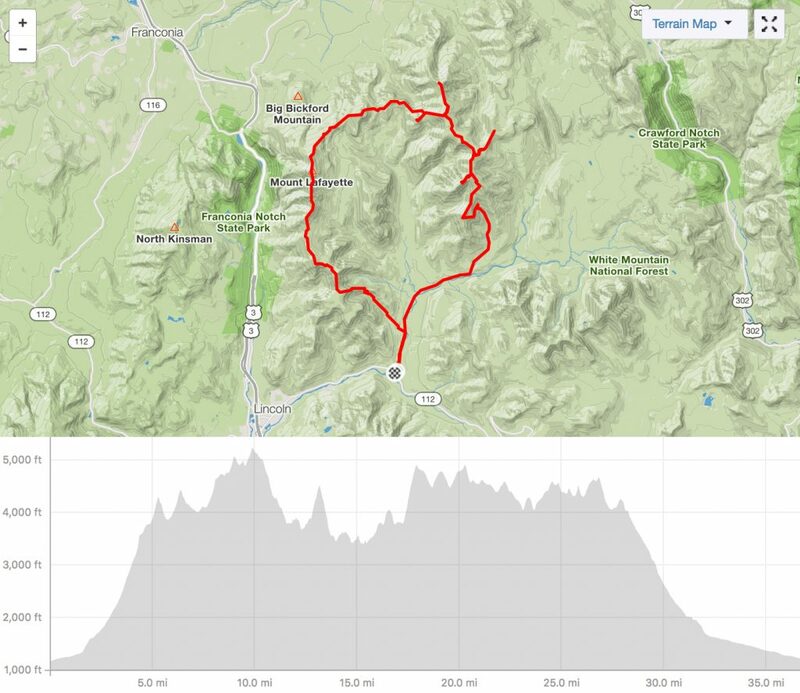 The Extended Pemi Loop includes all of the peaks on the Basic Pemi, with additional out-and-back’s to West Bond (1 mile round trip) and Galehead (also 1 mile round trip). As you can imagine, the Super Extended Pemi is a long one. 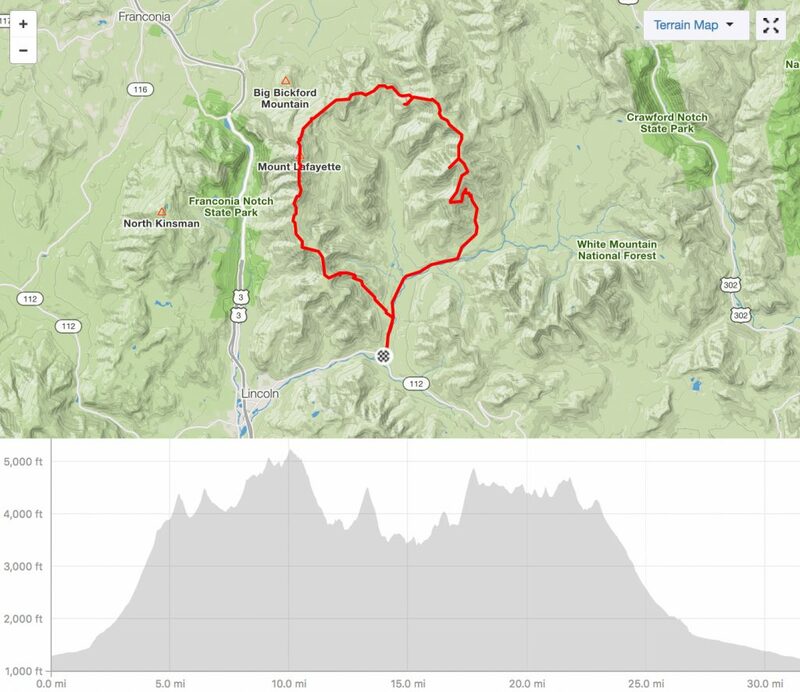 This version includes all of the peaks on the Basic and Extended Pemi Loops, with additional out-and-backs to North Twin (2.6 miles) and Zealand (3.2 miles). 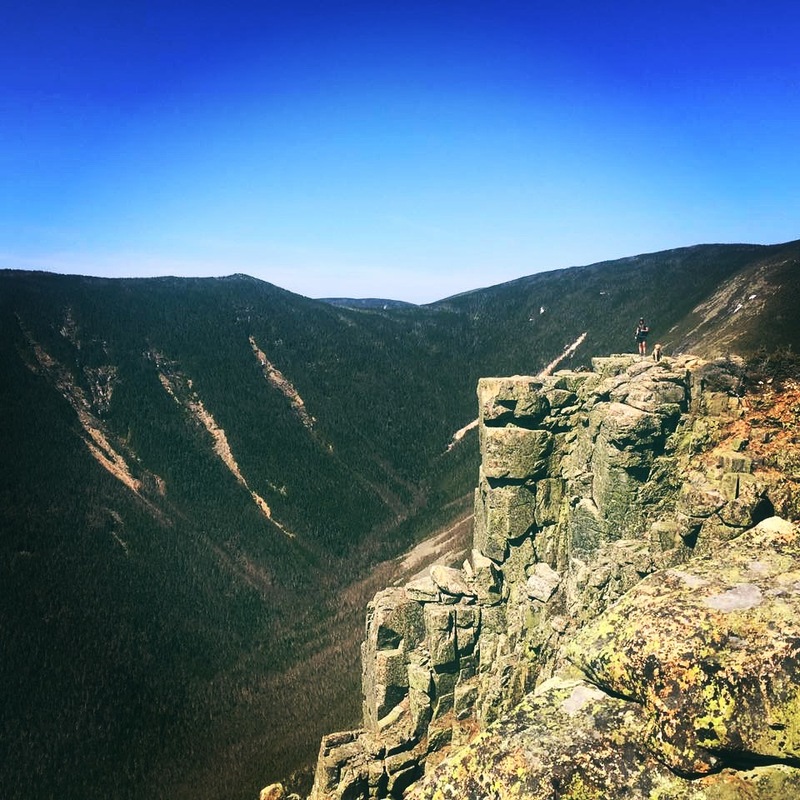 The White Mountains have some of the steepest, most technical trails in the eastern U.S. Before undertaking a mountain-based venture such as the single-day Pemi Loop, it is essential to first know and test your capabilities. If you are seriously considering a day hike like the Pemi Loop, think about breaking the route down into smaller sections before taking on the entire loop. Mounts Flume and Liberty are wonderful, less strenuous day hikes. The Franconia Ridge Loop and the Bonds Traverse offer more of a challenge while highlighting some of Loop’s most impressive sections. Still need some convincing that you’re ready? Give the famous Wildcats/Carters/Moriah Traverse (Wildcat Ridge Trail > Stony Brook Trail) a try. This 18-mile hike boasts 7,000 feet of climbing and is sure to tell you whether or not you are ready for the Pemi Loop. 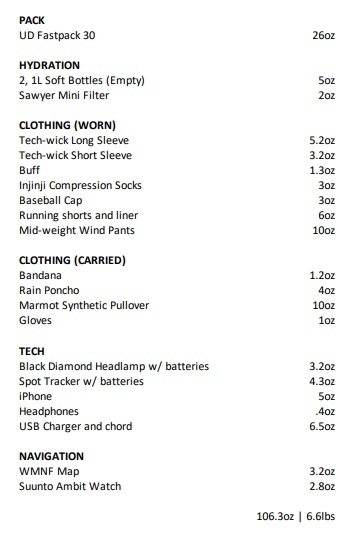 Phil’s gear list for a single-day Pemi Loop. Maintaining a level of preparedness going into a hike like the Pemi Loop will certainly increase your chances of success. There are a few things you can do on the day of that will get you back to Lincoln Woods Trailhead even stronger than you thought possible. Alpine (pre-dawn) start. No matter which variation you choose, the Pemi Loop is a very long hike in the mountains. Start early. For most hikers, the single-day Pemi Loop will be a 12-15 hour effort, so a 4 am start allows you to finish around 7 pm, assuming that you can maintain a 2 mile per hour pace overall, including breaks. Timing your arrival at the first summit of the day for sunrise will get you back at your car before dark. Fuel, fuel, fuel. Food and hydration influence your energy level as well as your mood. For hydration, I recommend carrying two 1-L water bottles and a water filter so you can refill at streams along the route. Careful planning and prior experience will tell you how much food you will need to consume to stay properly fueled while on a 30+ mile endeavor. Carry more than you think you need. Keeping your caloric intake substantial and consistent through the day will make the difference between walking a “death-march” to the end and finishing strong. Realistic expectations. Through proper training and research, you will have a fairly good idea of what you’re getting yourself into before taking those first steps on the trail. Eliminate the guesswork up front, anticipate the trail conditions, and understand how taxing the effort will be on you. These secrets for success will help you remain positive when the going gets rough, and on the Pemi Loop, it inevitably will. Thanks for the info on the Pemi Loop. One question for you…..are there any places where it is OK to camp along the way? I’d love to do this hike with my son, but would want to be able to take our time a little more, and not have to do it in one day. Thanks! If you are looking to break your hike down into two days, the most logical place to spend the night is the Garfield Ridge Shelter. This is a “Adirondack” style shelter that sits at 3,900 feet with several tent platforms and a water source close by. Whether you are traveling clockwise, or counterclockwise, the shelter is approximately half-way along the Pemi Loop. If you are looking for multiple nights out, consider staying at the Liberty Springs Campsite, and/or the Guyot Shelter, both of which are about a half a mile off-route and offer tenting platforms and a reliable water source.